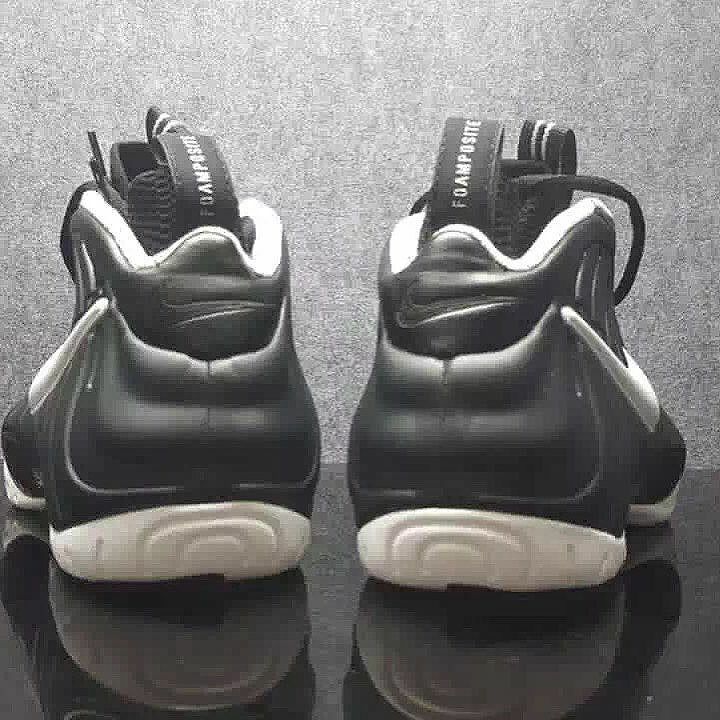 The pair you've been waiting for. 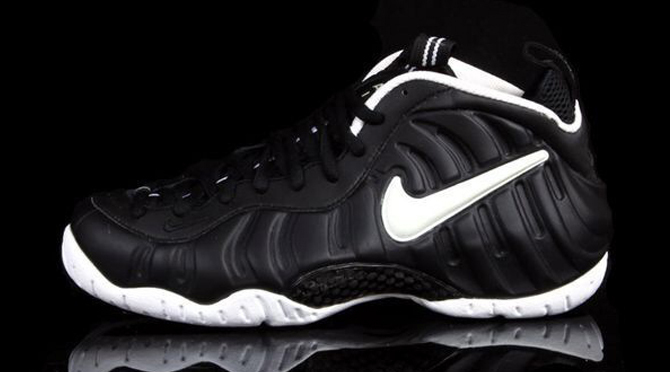 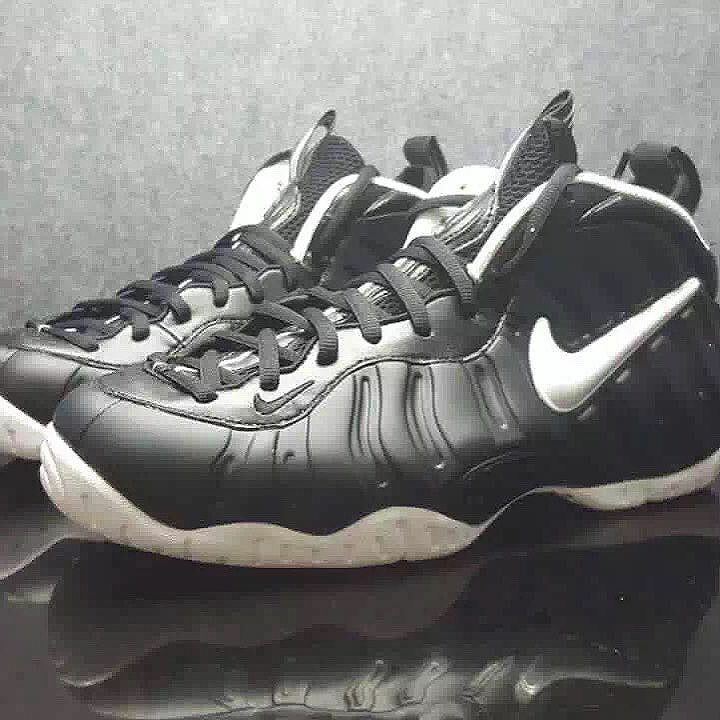 The Nike Air Foamposite Pro "Dr. Doom" is coming back next year, and this is the first look at the 2016 release. 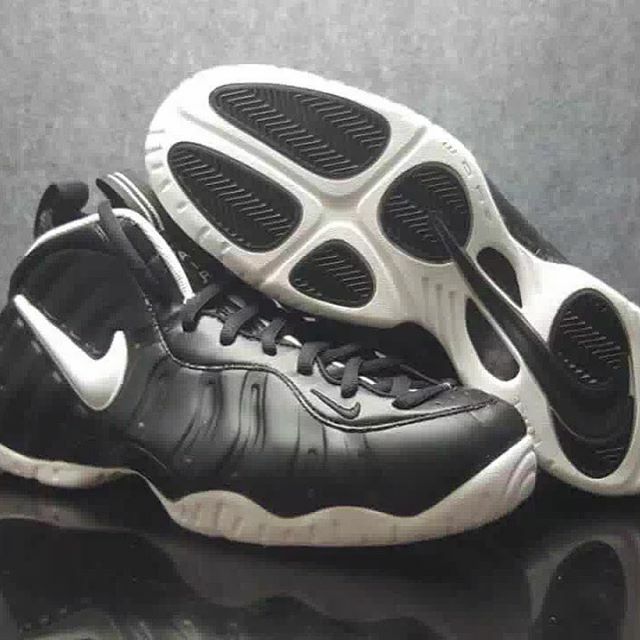 The good news is that the shoe doesn't appear to mess with the original colorway, so there shouldn't be too much to bicker about on this Foamposite. 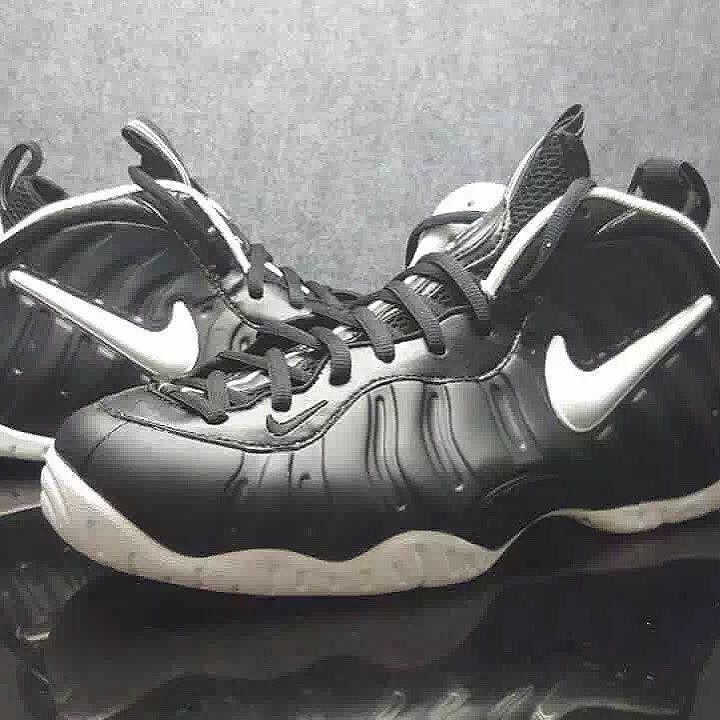 The Dr. Doom name here refers to the Marvel comic book villain of the same name, despite the fact that Victor von Doom never really wore a black and white getup. 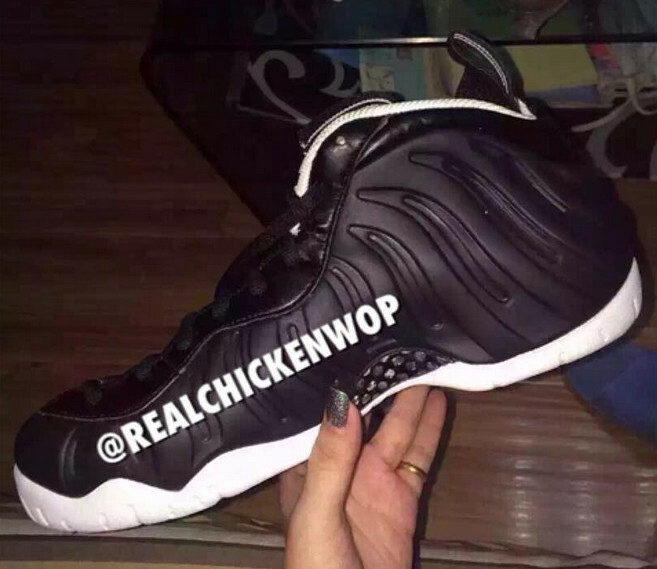 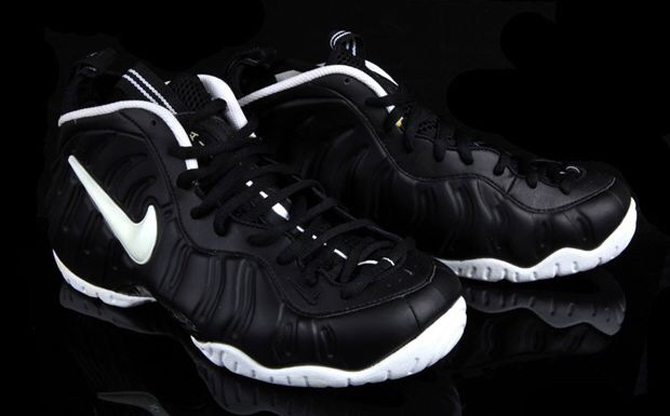 There is no sneaker release date info yet on these Foamposites, but Sole Collector will provide updates. 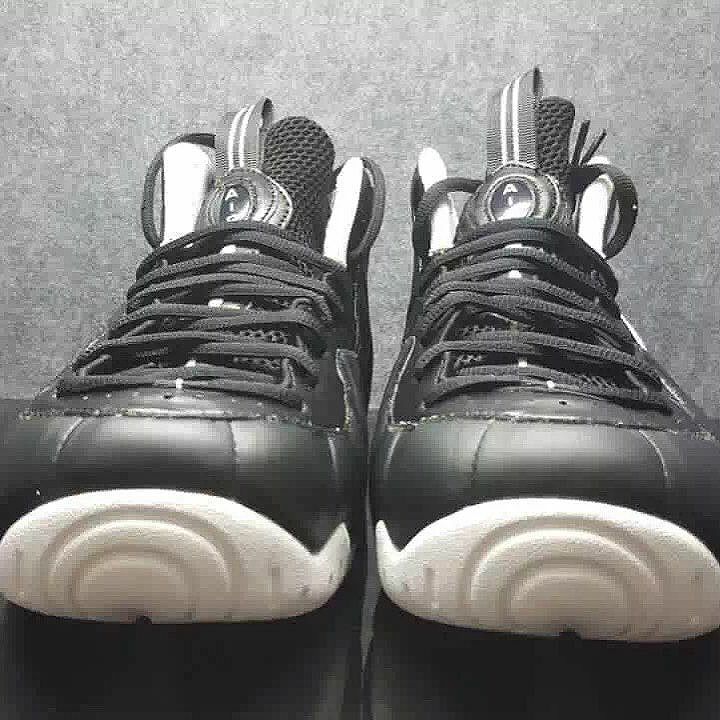 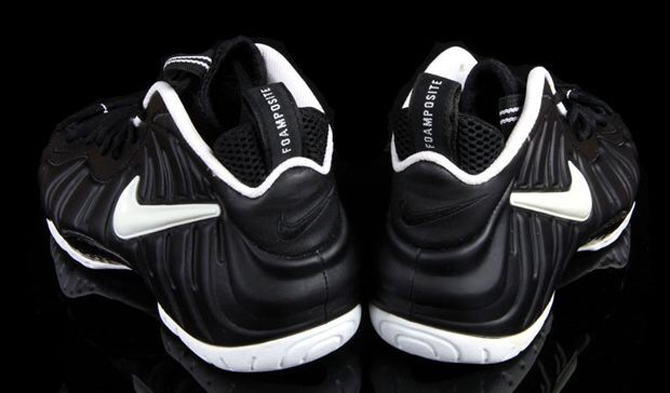 UPDATE 9/10: A clearer view of what's to come from this exciting Foamposite retro. 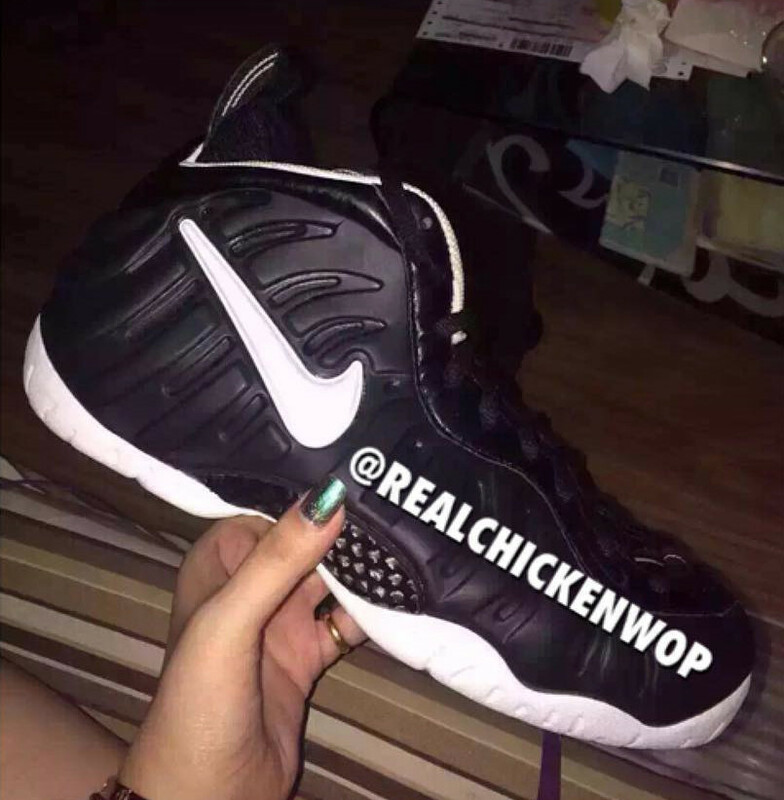 UPDATE 9/6: New images via realchickenwop.